Conjure Up Some Sweat! Ride for a Total 10 Hours. GOAL: Ride for as long as you can on Roads and Games this month. 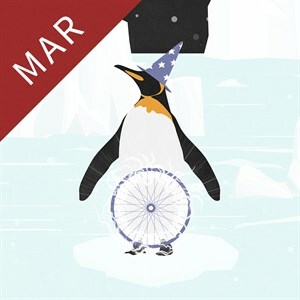 Those who reach 10 hours of saddle time or more will receive their Workout Wizard Badge and be entered into a lottery for a chance to win $100! TEAM PRIZE: The team with the most cumulative time per bike at the end of the challenge will win the Official Workout Wizard Trophy.